 Cooking With Chett | Ep. 3 – los angeles creative. Chett finds himself bringing a German DJ home to cook with after hitting up one of the hottest joints he’s ever been too.